In red rubber. Length 45cm (15″). Single use only i.e. not retained in bladder. May be reused after sterilisation. FG12 to FG18. SKU: N/A. Category: Urinary Catheters. In red rubber. 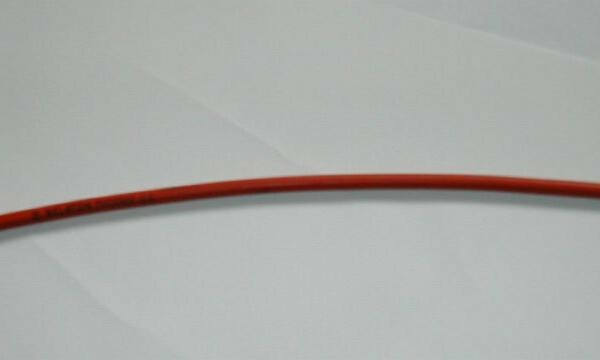 Length 45cm (15″). Single use only i.e. not retained in bladder. May be reused after sterilisation. FG12 to FG18. Select size.